nsuring we have lots of water are among routine. However, one of the items that should be included in this routine, but often forgotten is the use of sunglasses. Although sunglasses are often seen as a fashion piece or accessory, the services that they provide for us are incredible. While many people wear sunglasses for esthetic reasons, the use of sunglasses is important for several reasons. Wearing quality sunglasses protect your eyes from UV rays, discomfort on sunny days, sunburn of the eyes, headaches and migraines, driving, and to improve your overall vision in the sun. It is important to remember that sunglasses should be worn all year long. While it is more apparent during summer days, light bouncing off the snow can do just as much damage. Investing in Quality Sunglasses Vs. Purchasing a Cheap Pair. While many people tend to buy cheap sunglasses, unfortunately, they do not carry many benefits. . It is important to know that not all sunglasses are crafted equally. Higher quality sunglasses with UV protection and/or polarized lenses are often distinguished with the price. When buying an inexpensive pair from a gas station, or clothing store, you run the risk of the glasses not being adequately protective against UV light. This isn’t to say that there aren’t less expensive pair of quality sunglasses, you just need to know where and how to look for them. Listed below are a few shopping tips to be mindful of the next time you are looking for a pair of sunglasses to get you through the year. Be Mindful. It is important to keep in mind that that although some glasses may say UV protected, they may not be. 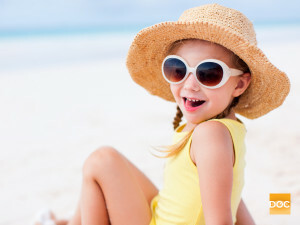 Buying sunglasses from an optometry office will ensure that they are 100% UV protected. Lens Colour. Take a close look at the distribution of colour on a lens. If it is not evenly distributed that is likely an indicator that the protection across your eyes will not be even either. The colour of a lens can range depending on personal preference and use. Speaking to a specialist will allow you to gain a better understanding of what you will need. Knock Offs. Knowing a bit of background on a brand can become useful when trying to spot knock offs. Having knowledge of where the product is made, quality of the materials and their feel, along with the standard price can help you differentiate fakes from real brand name sunglasses. 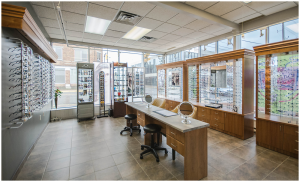 When shopping for sunglasses at your local optometry office, your questions and needs can be met on the spot thanks to educated staff members. 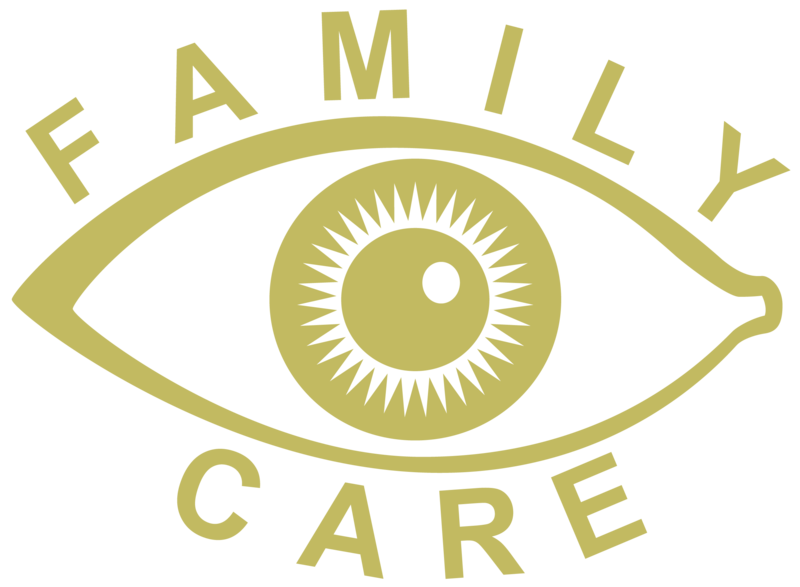 Our office carries a wide variety of lenses, frames, and can make any model a prescription pair for you. Investing in a pair of sunglasses that is tailored to your needs is not only important, but an educated purchase.